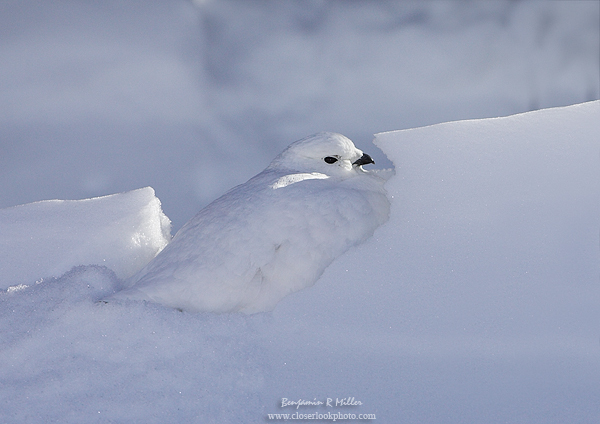 Featured Photo: Camouflaged in all white, this White-tailed Ptarmigan all but disappears as it blends into the snow bank. How are these birds able to survive all winter in the frigid alpine elevations of 10,000 ft or more? Welcome to the home page of CloserLook Nature Photography. I hope that your visit will be a pleasant one. Species Profile: The Water Ouzel: Muir's Favorite Bird?